FORTY. I have no idea what this is supposed to look or feel like, but I just bought myself a birthday tongue scraper and jogging visor, so I feel this is pretty much on target. Remember when people used to celebrate 40 with black balloons, fake tombstone decor, and grim, over-the-hill party sayings like “prune juice station”, “wrinkle road”, “droopy drive” and “arthritis avenue”? I MISS THE EIGHTIES. So to celebrate, I made lobster rolls. 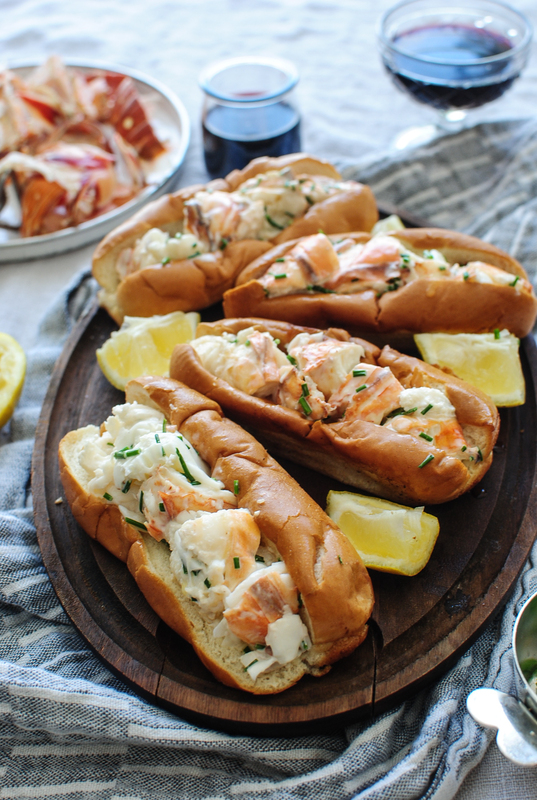 I’ve been in a massive mood for lobster rolls all year – seriously, all year, so I finally got around to gettin’ some tails (heeeey-o), boilin’ them up, drenchin’ them in a tiny bit of mayo, lemon, butter and chives and slappin’ them in my wrinkle road. Okay the buns. I was on a die.hard.mission. to find those squared off, New England-style frankfurter-y buns. But these were as close as I could get, MIDWEST. They’re top-split (which is good), but not totally squared off on the sides like my soul beggeth for. It’s okay, though. I’m still a good person. These are crazy simple! You boil the tails. You cut the shell off and pull out the meat. You whisk together a little bit of mayo, lemon juice, chives (and finely diced celery if you have it! ), and the leeeettle pinch of salt. You melt butter in a pan. You toast the buns in the butter. You pile the lobster meat into each bun. You drizzle more melted butter on top. Another squeeze of lemon juice. 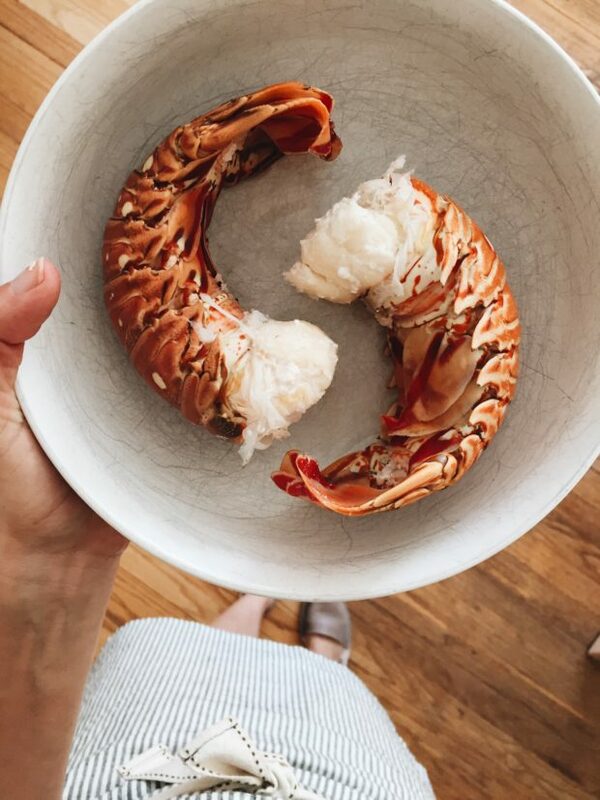 You fall into a blissful buttery lobster coma and never recover. And then you take out your dentures and watch Murder, She Wrote. Oh I’m totally kidding, you guys! You watch The Andy Griffith Show. Happy Birthday, me. Now go wash your mop. Bring a large pot of salted water to a boil. Add the lobster tails and simmer at a rolling boil for 4-5 minutes, until the tail is bright pink. Remove the tails and let cool a few minutes. Then snap off the end of the tail, and either push the meat through, or cut the shell (tail nail because I’m gross) with scissors. I cut the tail nail because my meat wouldn’t push through. But just cut up the back and rip that shell right off. Then give the lobster meat a rough chop. In a small bowl, whisk together the mayo, juice from half a lemon, the chives and a small pinch of salt. 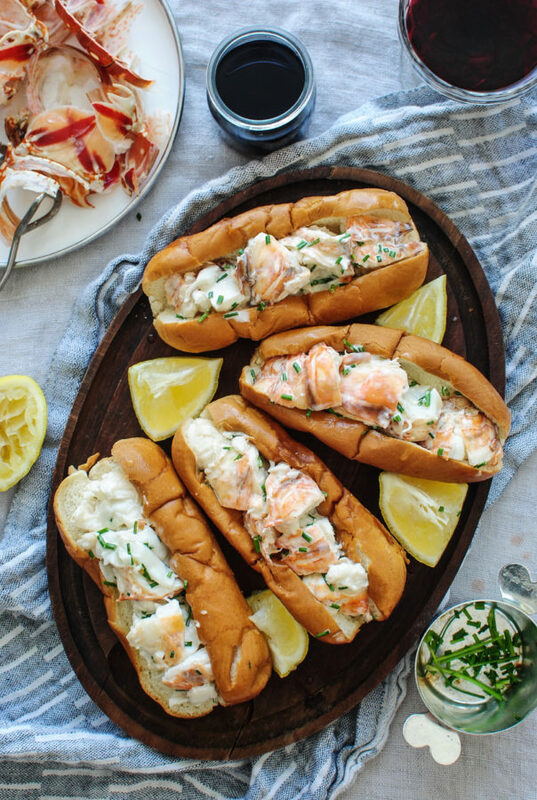 Toss the lobster meat in the mayo and let chill a few minutes while you toast the buns. Melt 2 Tbs. of butter in a small pan, and place the buns side-down right in the pan. Toast each side in the butter, until golden brown. 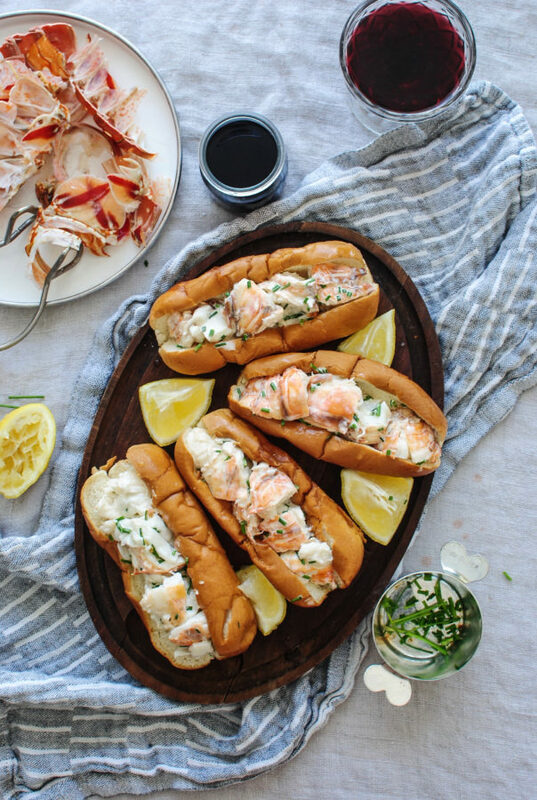 Pile the lobster meat into each bun and drizzle with the remaining 2-3 Tbs. of melted butter. Give the rolls an extra squeeze of lemon juice and let your mouth experience something it can’t even rightly understand. Friends! I've never had a lobster roll and it's on my bucket list to head east and get the best one I can find. YUM! Happy Birthday!! HAPPY BIRTHDAY!! I love lobster rolls and drizzling butter on them is the best. Happy Birthday!! Mine was last Saturday, but I'm MUCH older than you...by four years. 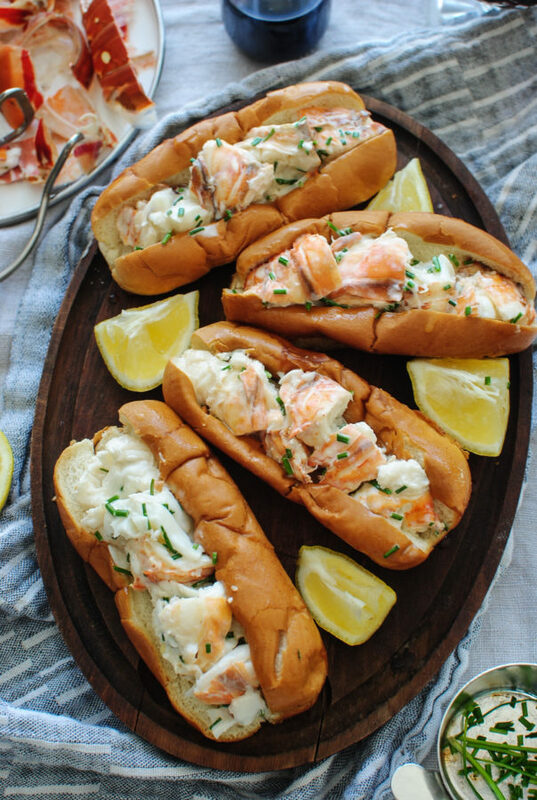 ;) Those lobster rolls look DELICIOUS!!!! Happy Birthday Bev!! Hey, at least your not featuring a jello salad recipe on this monumental day! That would be oldish for sures. I just bought a tongue scraper (I'm post 39, and that's all I am saying about that) in an effort to stave off what I like to refer to as OM (Old Mouth), and we all know what I'm talking about, don't we? Gotta keep the breath fresh!! I am loving my scraper. Enjoy! 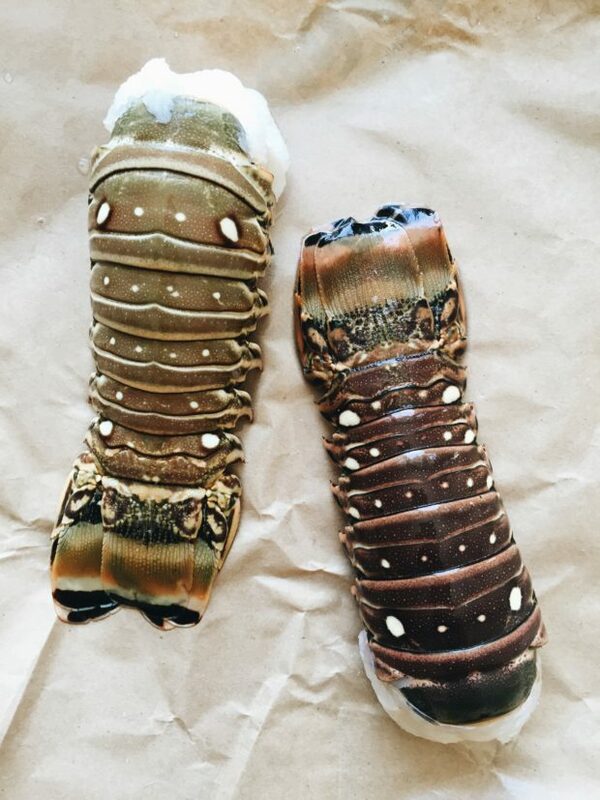 Making lobster at home intimidates me like whoa. But these actually seem pretty easy to make! Happy 40th Birthday!! And btw, I LOVE following you on insta-stories. You are so funny - can we just be best friends?! Lol. HAPPY BIRTHDAY. You crack me up. I'm turning 41 tomorrow and I have to say...40 is the new 27. I loved this year a ton. So live it up lady! You're gonna love it. Happy Happy Birthday! I've been in a total lobster roll mood as well. As for the buns, Midwest is Best in so many way, but really not all the ways. I'm 40 too!.....not, sorry just wanted to be part of the gang. For the best lobster rolls you need to come to Point Prim, Prince Edward Island. You get lots of lobster, in the rolls you like, plus some people instantly sprout Anne of Green Gables red braids and develop a hankering (best word ever!) for potatoes as a snack food all while following the island rule of eating lobster in your bathing suit.... Ok, none of that is true except the lobster part. Hmm, am starting to understand the lack of a possee on my end. Happy Birthday! I've seen where you can slice the sides off of a hot dog roll and do the butter thing in the pan. Gets you pretty close to the real thing. Have a wonderful birthday and don't worry about the number. Not having another birthday is the real bummer! Laurie beat me to it but I was going to say the same thing about slicing the sides off and toasting them in butter. That's how they used to serve hot dogs at Howard Johnson's, which really shows my age! I am WAYYY older than you but think you are hilarious. Happy Hilarious Birthday! Happy Happy Birthday!! I am going to have a glass of Rose, or two in your honor and drool over those lobster rolls. Off to buy a tongue scraper too - sounds fun! Happy birthday!! You make cooking lobster seem simple, in my head it's so intimidating. Looks delicious (how could it not be!). Oh- ps. I think you would flip over The Night Of on HBO. Happy belated b-day! Hope you had a great day! Ahhh! Happy Belated Birthday! 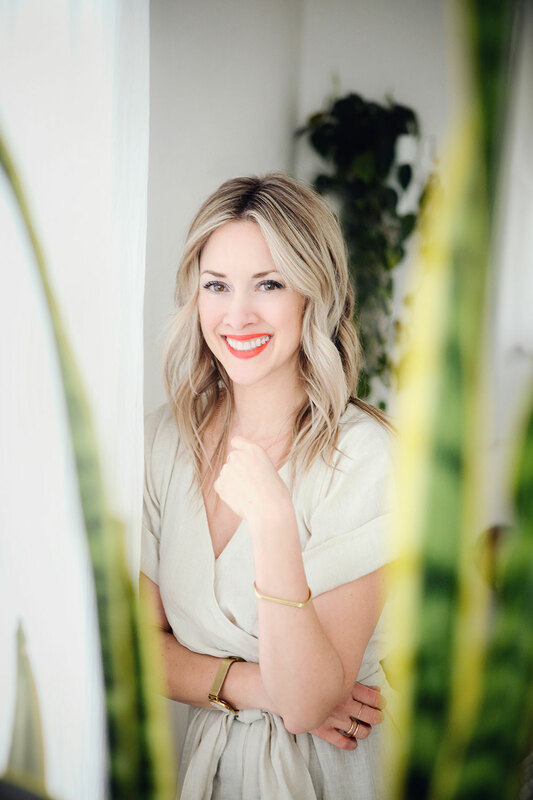 You make 40 look real good! Plus, lobster rolls—yes, please!! worst post. i hate this.